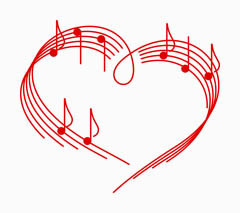 Have a special Valentine’s song you want to sing? Join us at the February Open Mic Night on Wednesday, February 13, 2013 @ the Black Fox Lounge. Reenie Codelka will be on the piano to make your love songs sound extra special. Not into Valentine’s Day? Sing about it. The possibilities are endless!